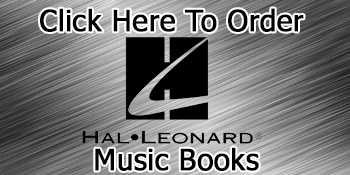 Over 80 Years of Everything Musical!! 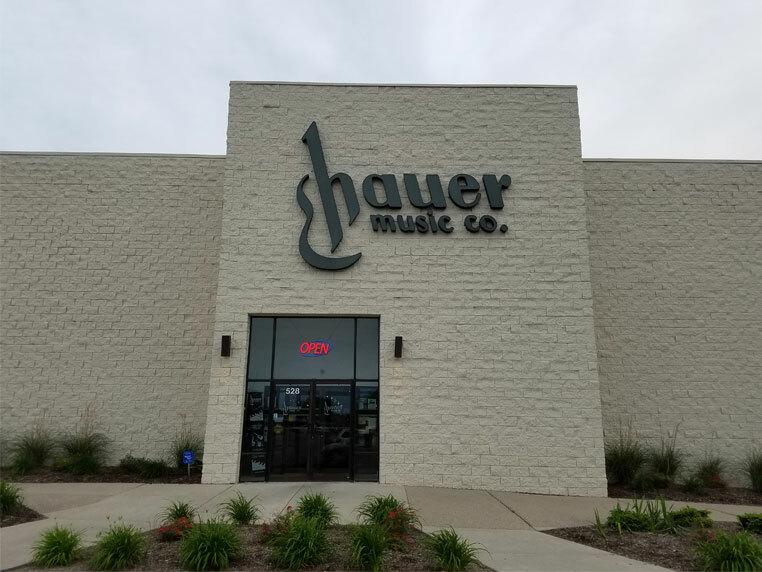 Hauer Music is situated in the heart of Centerville, Ohio, just minutes from the Dayton Mall, Interstates 75 and 675, State Routes 725 and 48 and historic downtown Centerville at 528 Miamisburg Centerville Rd. 45459. If it is a musical need, then you have come to the right place! 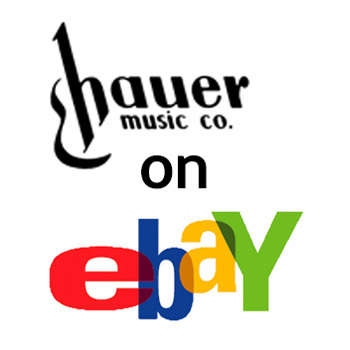 Since 1937, music lovers from beginner to the seasoned professional find Hauer Music the place to find all of their musical instruments, accessories, repairs, lessons and sheet music. 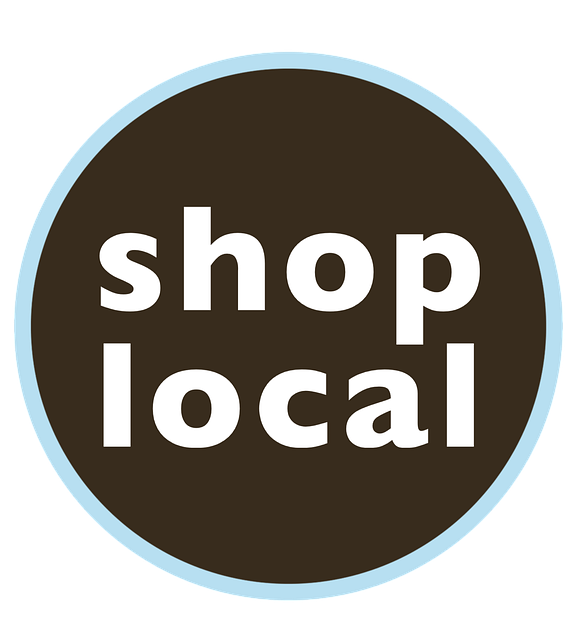 We have the most varied inventory in Southwest Ohio. We cover all of your needs. We are also family owned and operated for 4 generations! 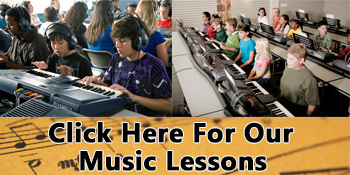 Our knowledgeable staff is ready to serve you with whatever your musical interests. Along with quality service, Hauer has shown integrity in serving their customers. In fact, we won the Better Business Bureau Eclipse Award in 1997. The Eclipse Award is given to Dayton’s most outstanding company showing integrity in their business dealings with the public. Excellent work on mello[phone] & case! Thanks Gary & Mr. Hauer! Had a great selection for a good price! Pearl flute damaged at band camp badly you folks repaired very quickly-a job well done. Eric was wonderful-best service I've ever had @ Hauer 🙂 thank you! Always a good atmosphere at Hauer. New testimonial submitted successfully. Thanks for your input!